on how important the printing industry is to the world? contributed to the advancement of civilization. One of the most essential machines in the printing industry is the letterpress printing machine. 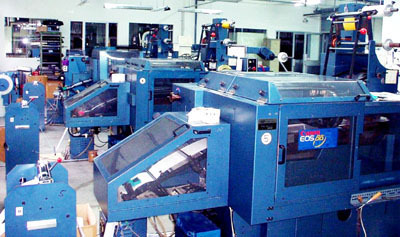 printing machine is responsible for giving birth to the newspaper and other printed media forms. that enable efficient and fast printing operations. is preferred by most commercial and specialty printing industries. machine is not commonly used in printing industries today.